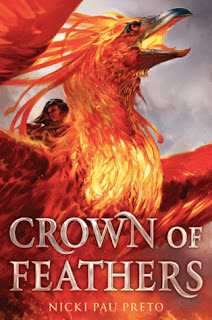 Ink Road Books sent me a free review copy of Crown of Feathers by Nicki Pau Preto. First I fell in love with the stunning cover, then I fell in love with the incredible story. I absolutely loved Crown of Feathers by Nicki Pau Preto and you should add it straight to your TBR. It is slow to start, but stick with it and you will be blown away. 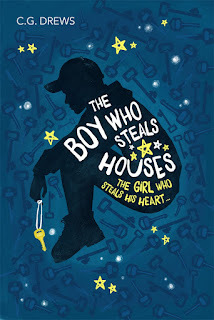 5 Word Review: Family, secrets, adventure, strength, phoenix. Where there is will, there is possibility. 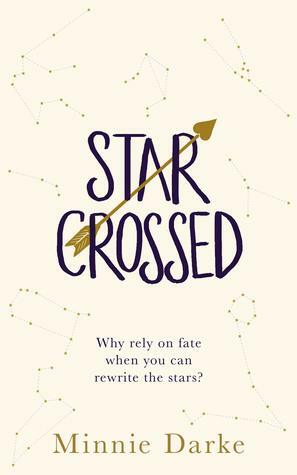 I am absolutely delighted to share a guest post from the amazing CG Drews, a blogger I greatly admire for their ridiculously funny posts and discussions, and an author who knows how to break my heart into a million tiny pieces. 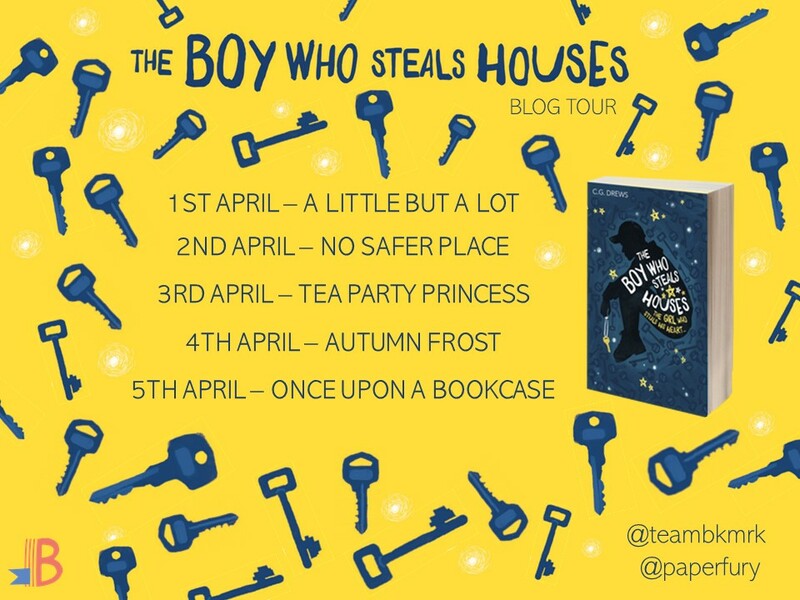 The Boy Who Steals Houses is out tomorrow and trust me, you need it in your life. It's dark and complicated and so full of love, and it will probably break you a little so have tissues at the ready. My stories always begin with a collection of wishes and schemes, of puzzle pieces that I need to sort through until they fit together. I don’t get hit with a full book idea at once. For me, it’s more like a being handed a collection of oddly shaped keys and shown a row of crooked, smudgy doors – and then I’m left cramming keys into locks until I get that magical click and my story begins to take shape. I’m wildly fond of writing retellings, because you get a bare bone framework as a starting place, but you also have limitless possibilities on how to twist the classic tale into your own. I knew my version of Goldilocks would be genderbent + in a modern contemporary setting. 2. I wanted a story with siblings. Sibling stories are pretty much my favourite things to read (and write). I have a large collection of siblings myself (five of them, to be exact) so writing the dynamics and shenanigans of big families comes naturally to me. 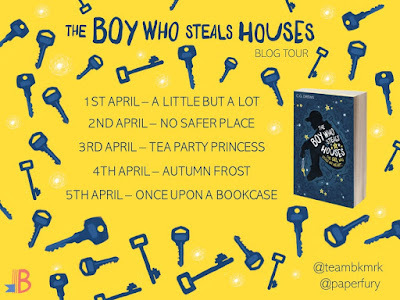 When I started putting together The Boy Who Steals Houses, I wanted to have two brothers with a very intense but complicated relationship. Sam and Avery absolutely need each other…but they also fight. A lot. And just in case two starring brothers isn’t enough – let me introduce you to the De Lainey family, who end up absorbing Sam into their lives. They have seven kids and are loud and messy and catastrophically loveable. Because the original Goldilocks was a bit of a thief. She just kind of walked into a house and ate all their food?! The audacity. With Sam, I made him into an apologetic thief – one who hates his life, but is powerless to stop the cycle that drives him to steal. 4. Food counts as inspiration, right?! If you looked over my original outline you would see zero notes about writing lots of food into this book. And yet there are so many caramel brownies. Like…so so many. My true confession?! I was home alone for the weekend I was drafting and cooking is Not Fun when you’d rather be writing. I kind of existed on brownies. (Shh, no judgement. I am not sorry.) So, yes, I literally wrote about brownies because I was eating them. The imagination is, um, strong with this one? 5. Finding your place in the world. A key (ha! I cannot stop using this word) theme I wanted to explore was: searching. Sam is searching for a place to fit in the world. He’s searching for a home, but more than that – he’s searching for a family. He loves his brother Avery so fiercely, but Sam is the one who props them up and keeps them going. He wants to collapse into someone else’s arms and be held up, just for a whisper of a moment, and this book is about if he can find that. And if he finds it, can he keep it, when he has left a trail of bloody sins in his wake? 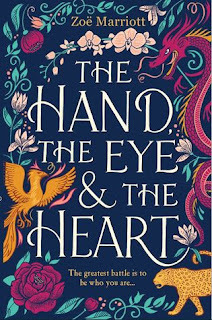 Walker Books sent me a free review copy of The Hand, The Eye & The Heart by Zoë Marriott. 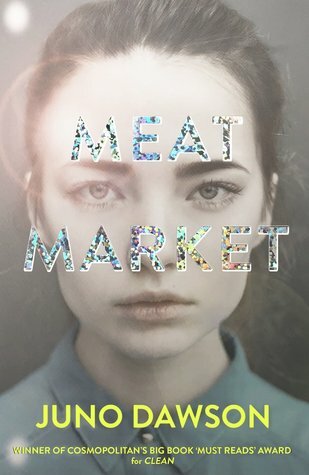 Zoë Marriott is one of my auto-buy authors. She writes it, I buy it, I read it, I love it. The Hand, The Eye & The Heart has been on my TBR since it was announced, so when it came to reading it I had plans. My plan? To date the book. What does this entail? Me devoting myself to the book for a while. And when it's as amazing as The Hand, The Eye & The Heart, that's an easy thing to do. This is it. It's happening. You're meeting for the first time. Examine the cover, read the blurb, peek at the praise, let your imagination run wild with your expectations. Move the book from side to side so the gorgeous turquoise foil catches the light, because you're a book magpie and it's shiny. This is where you dive right in. 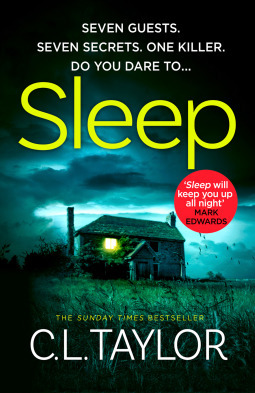 Grab yourself a cuppa and a snack, get comfortable, because it's going to get intense. This is where you start your journey. Sip your dragon pearl green tea and gasp at the intensity of the first chapter. Feel your heart racing and your mind whirring because this is the most awesome start and obviously the sign of good things to come. Or try to. Because you're addicted to stories and the characters, this book in front of you. You mull over the story so far and what you want to happen next and what could happen. You start to maybe catch a feel, and you know you might get hurt. But it's exciting and new and you need to go on. Or, you know, get so caught up in the story that you forget everything else. Your tea goes cold, your snack is uneaten, you can't put the book down. But it's amazing, and you're so invested. You love the rich setting, the intricacies of the world, the visual writing. The characters feel almost like your friends, and you need to know what's going to happen to Zhi. I don't know about you, but I had an excellent time. Definitely going to do that again. The whole date was a success and now I need to think, because this review will not write itself. Put it all of the ingredients in the bag, secure the top tightly. Draw a hot bath and drop the bag in, move it around every so often to help the salts dissolve and the oils in the lavender diffuse.